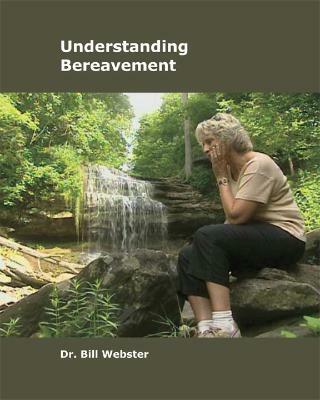 This excellent booklet is designed to assist and comfort people in the early, numbing days of loss. It helps us understand what to expect in the weeks and months after a loss, and makes suggestions as to how to cope with those feelings. 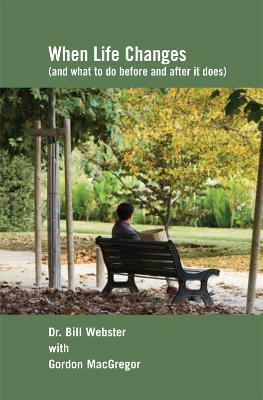 A good introduction to GRIEF JOURNEY, this booklet is most helpful for people to do not feel ready to deal with the loss.